Direct mail is still one of the most effective ways to reach your audience. Especially if you put some thought into it and you work with us. Because we’ll make direct mail work for you. We’ll make it sing and dance. Shoot, by the time we get done with it, direct mail will be doing the dishes and mowing the lawn!! 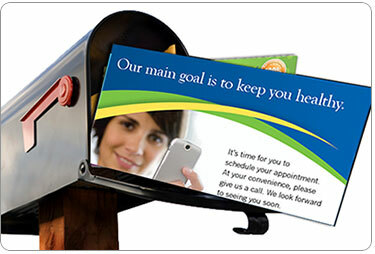 We are a full service direct mail marketing company. 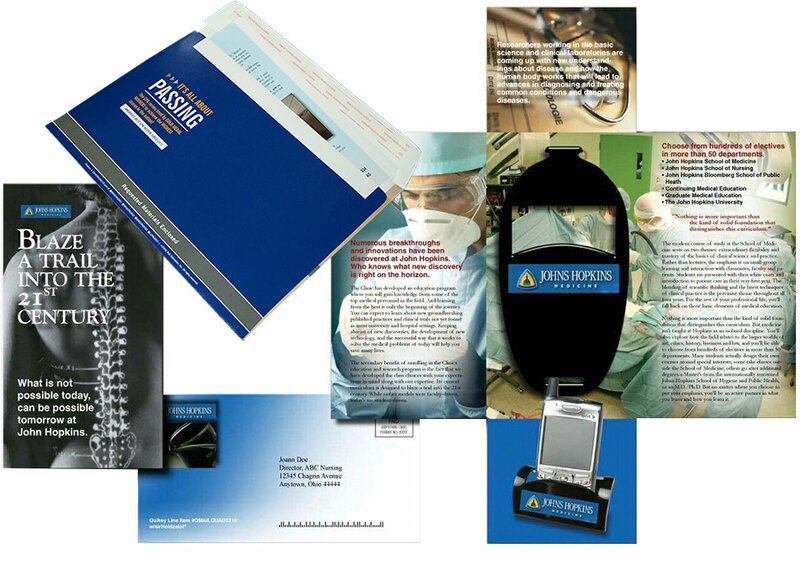 We design, produce, and manage all different types of direct mail programs. Identify Your Target Audience: The most overlooked part of direct mail marketing may also be the most important part. We’ll help you identify your true target audience, and reach out to them in the most cost-effective ways possible. We also supply the most accurate and up-to-date mailing lists available, at discounted prices. It’s A Program – Not An Event: In order to be effective, direct mail must be run as a comprehensive program, instead of a series of events. We’ll structure an ongoing campaign for you, and make it work as an integrated part of your overall sales and marketing efforts. Make Your Message Relevant To Your Audience: This one seems obvious, but it’s not easy. We’ll help you eliminate the clutter within your message, and keep your audience interested in what you have to say. 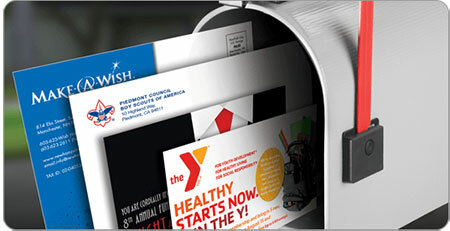 We’ll also design an appropriate mail piece to complement your message, and drive home your key selling points. Mail At Your Most Effective Postal Rate: The cheapest postal rate you can get isn’t always the best way to deliver your message. If it’s not done correctly, direct mail can seem cold or impersonal. Don’t worry, we won’t let you donate extra money to the USPS. But we’ll also make sure your message is heard loud and clear, not discarded unopened. Call and speak with one of our direct mail experts, or send us the direct mail specifications you are working on right now. Once you contact us, the first thing we’ll do is give you a dedicated Project Manager to help take your ideas from start to finish.